The Matt Duchene trade is now in the rearview. Many do not realize however that there is still so much more going on with that trade than they may have previously thought. Lets take a look at that deal again from Ottawa’s perspective. 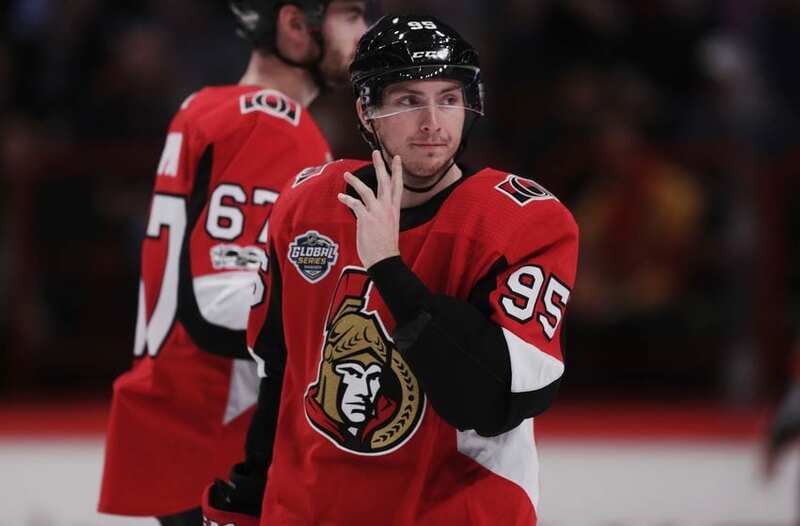 Ottawa received Matt Duchene and gave up Shane Bowers (Their first round selection of last year’s draft), Andrew Hammond (AHL goaltender) along with their first round pick of this year OR next year. The reason I say “OR” is because that pick is lottery protected. Meaning, they do not have to give us that pick until next year if it is potentially a lottery winning pick for the first overall selection in the draft, likely being star defensive prospect Rasmus Dahlin. The way things have shaken out for Ottawa after this trade occurred has been shocking to say the least. 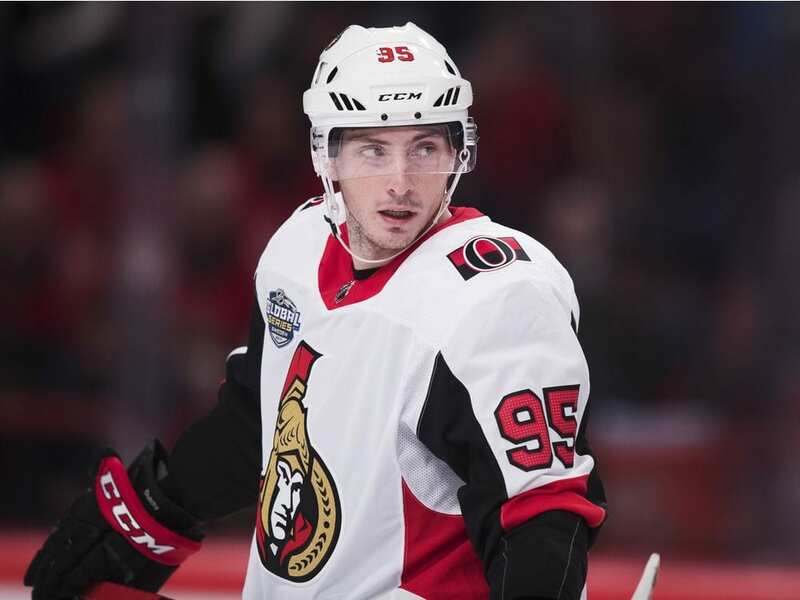 Matt Duchene has only scored 3 goals and 3 assists since joining the Sens. Duchene has totaled just 6 points total while being a -10 in plus/minus. The season still has a ways to go, but the Ottawa Senators are crashing and burning, and this could be BIG news for the Colorado Avalanche going into this year’s draft, and potentially next year’s draft. Ottawa currently is in 29th place. They are third worst in the NHL only behind the Buffalo Sabres and the Arizona Coyotes. The chance that the Senators give up their first round pick this year seems unlikely, however there are way more complicating angles to this that many also do not realize. Star defenseman Erik Karlsson of the Senators is going to be a free agent in two years. It does not seem likely Karlsson would stay with the Sens and re-sign, putting Ottawa in an extremely tough spot. Losing one of the best D men in the league for nothing cannot happen. It would be a catastrophic failure of the front office to allow this to occur. Many are now asking, with the season looking like a total bust, will the Senators look to rebuild this offseason and trade Erik Karlsson? Duchene will also be a free agent in two years, and it would also be unlikely he would resign. Especially if Karlsson does intend to test free agency. So what does this all mean for the Avalanche? Well. If the Avs do not get the high Ottawa first round pick this year, they will be a lock for next year’s pick, even if it is a lottery pick. If Ottawa does embrace the idea of a rebuild and trades Karlsson and Duchene (potentially more), the Avalanche will almost be certain to get a very high draft pick, maybe even top three. Ottawa gutting their roster next season and starting over could secure a great draft spot for the Avs and make the Matt Duchene trade look genius from their perspective. So one more time everyone, lets look at what the Avalanche got in that trade. From Nashville: Sam Girard, and Vladislav Kamenev. It has worked out perfectly for both the Avalanche and Nashville (Nashville receiving Ottawa center Kyle Turris), a complete disaster for the Sens. 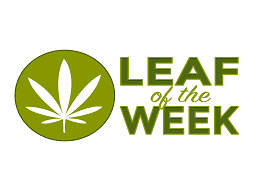 Graham Rendell is a native of Colorado, growing up in Evergreen, Denver, and Steamboat throughout various points of his life. He attended Saint Mary’s University of Minnesota where he completed his BA in Journalism and Public Relations. He also completed an Art minor due to his passion for photography. Not only is he an avid photographer and writer, but a passionate musician as well. When he is not taking pictures around Denver or writing, he is likely to be found playing guitar with his band, or teaching students how to play the instrument that has made a profound impact on his life. Graham is looking to further use his skills in writing and photography in the photojournalism field to promote not just his own work, but the beautiful state that he has spent the majority of his life in.